The basis of our services are preventative in nature. Click below to see a full list of the services we provide. Why choose a dental hygiene only provider? Our fees follow the CDHA (Canadian Dental Hygiene Association) fee guide which is set lower than the Alberta dental fee guide. 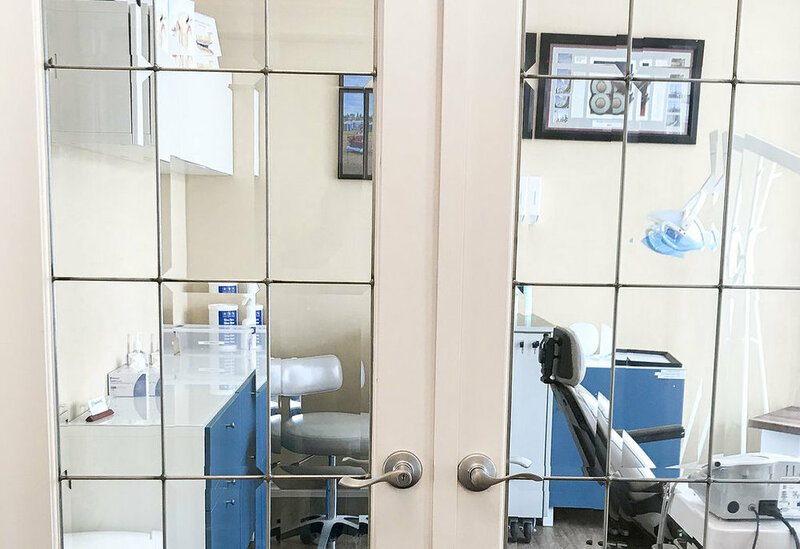 This is a quiet and private facility, where there aren’t the sounds and smells of regular busy dental offices which can be intimidating for those with dental anxiety. Please be aware that there is a school at the entrance to Four Seasons Estates. The intersection can be congested during peak school drop-off/pick-up times. Also note that google maps doesn’t always pin the correct house, BDHS is located along the large loop of Four Seasons Estates, not in a small cul-de-sac.